After about a month away from the microphone, Couch Side hosts Wade McMillin and Craig Paul are back for another sports-packed podcast. This week’s episode is all about NFL Free Agency, the NBA Trade Deadline, Chipper Jones, Syracuse basketball and Greg Oden. 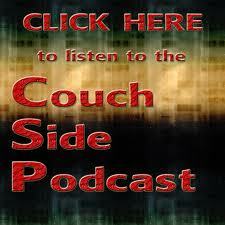 Click Below to Listen to the Couch Side Show podcast, now on iTunes. Don’t forget to subscribe. Check out At The Buzzer! 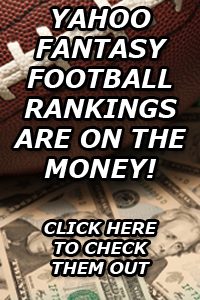 Click here to participate in today’s live chat with host Jeff Todd. 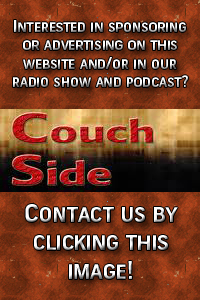 Listen to us on the radio!